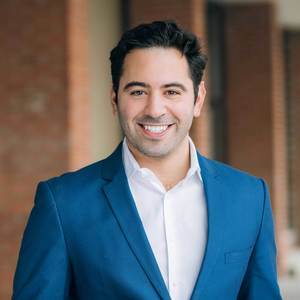 Michael Max Is a Graduate of the University of Illinois at Urbana Champaign who prides himself on communication and maintaining relationships. He has always had a passion for working with others and communicating with clients on both a professional and personal level. His work ethic both in and out of the classroom, has provided him with a unique value for the ability to communicate and listen effectively. Extremely client-focused, Michael maintains a level of critical thinking that is practical and creative, lending a unique voice and personality to his marketing and negotiating techniques and skills. Michael understands the details that need to be addressed as well as the most effective way to help his clients work through them. Approaching every client with a smile and a personable attitude is the bottom line of service that every one of Michaels clients receives. Priding himself on being available around the clock so that his clients never feel alone and always receive assistance immediately is something Michael feels all clients deserve.